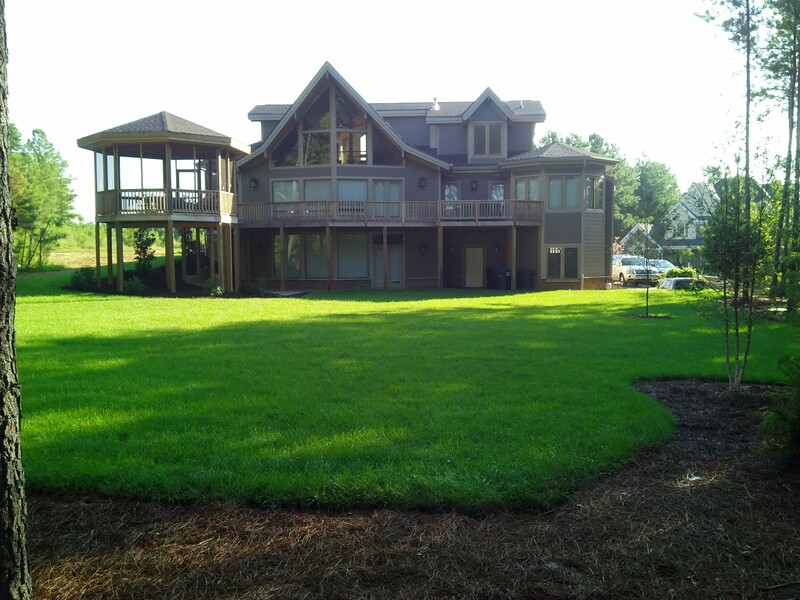 Weekly lawn Maintenance – Outdoor Escapes offers year round weekly property visits. Maintenance visits are performed by the same trained crew on the same day each week. These visits are created to coincide with the changing seasons. 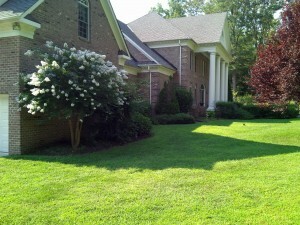 Regular maintenance visits will include, lawn mowing and trimming, leaf removal, pruning and bed weed control. 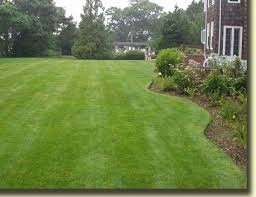 Outdoor Escapes maintenance property’s also include our turf treatment program designed for your lawn. At the conclusion of each visit your property will be blow down and a service report will be left by your regular crew leader. Lawn mowing and leaf removal – If you enjoy working in your yard but do not have the time to do weekly mowing or leaf removal, Outdoor Escapes offers these services on a per service bases. Lawn Treatments – Outdoor Escapes offers a full Turf Application program. This program is designed to effectively fertilize and manage weeds in your lawn, with minimal environmental impact. 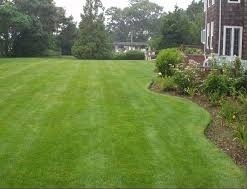 These services include Pre-Emergent, Slow release Fertilizers, Lime applications and Weed Control. All lawn treatment programs start with a soil sample evaluation. 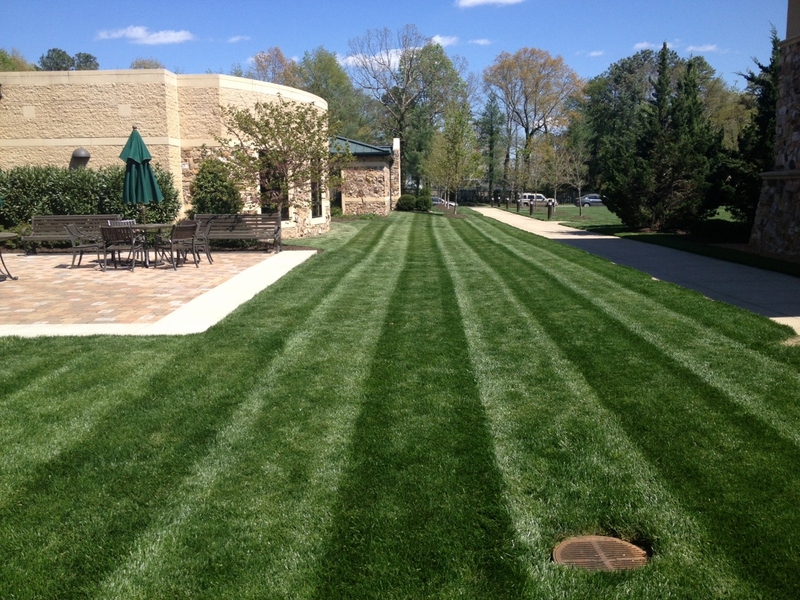 Outdoor Escapes strongly believes in putting down the right product for your lawn at the right time. 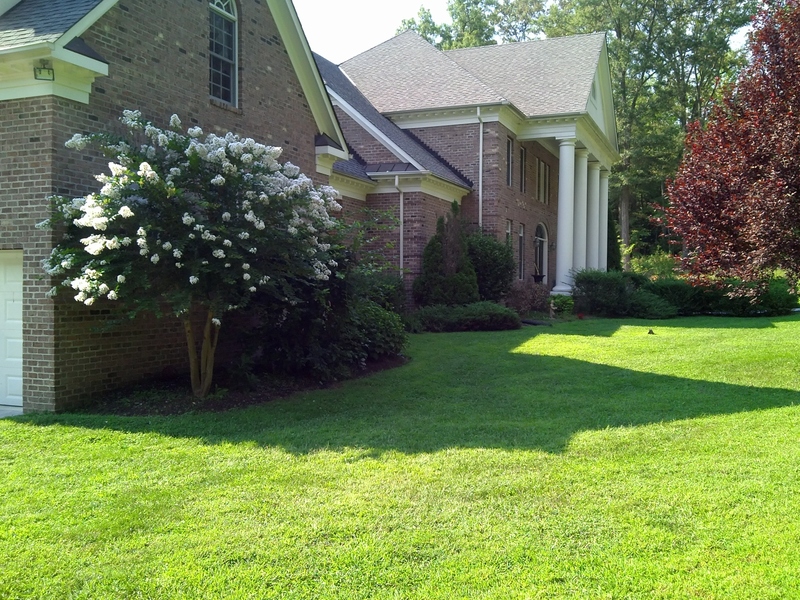 Your treatment program is designed for your lawn, not your neighbors. Aeration and Seeding – Outdoor Escapes offers seasonal aeration and seeding services. Core aeration should be done on all lawns at least once a year to reduce compaction. Seeding at the time of aeration is a great way to thicken an existing lawn or to help fill in weak and stressed areas. Spring/Fall Clean Up – Outdoor Escapes offers one time spring and fall clean ups. One time clean ups are a great way to get a lot of back breaking work done at one time. Once a major cleanup is completed many homeowners find it much easier to maintain their property themselves. 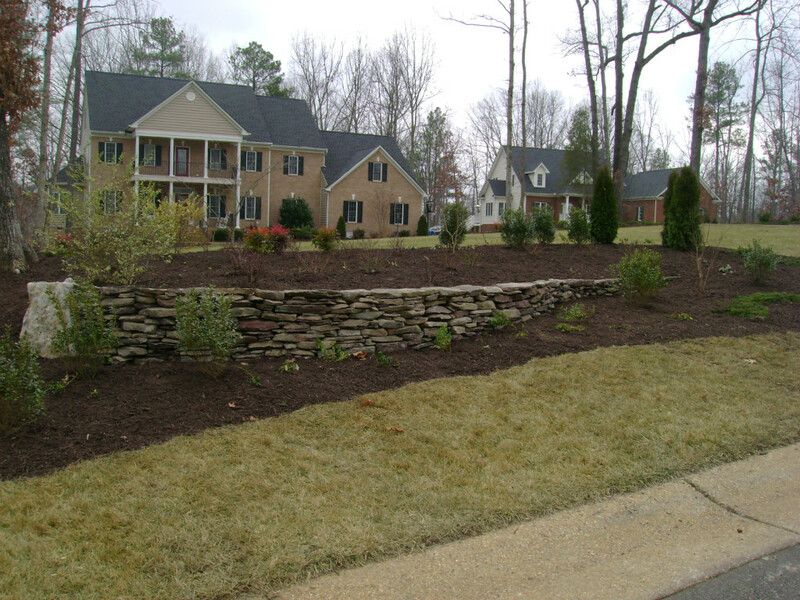 Mulching – Outdoor Escapes offers many different types and colors of mulch to suit your landscape needs. Mulch applications are done on a per service bases. 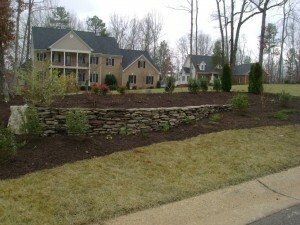 Every mulching job includes bed edging and clean up. For a free estimate complete the form below or call us at 804.794.6969.